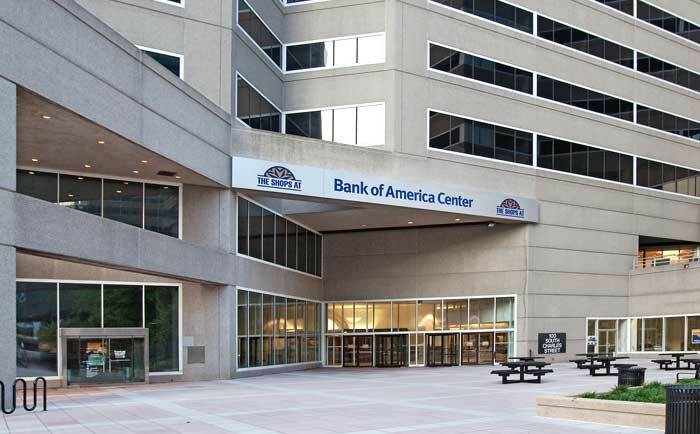 Bank of America Center is a 520,000 square foot Class A Office Building that was acquired* in November 2015 from Cornerstone Real Estate Advisors who acted on behalf of Mass Mutual, the debtor-in-possession. 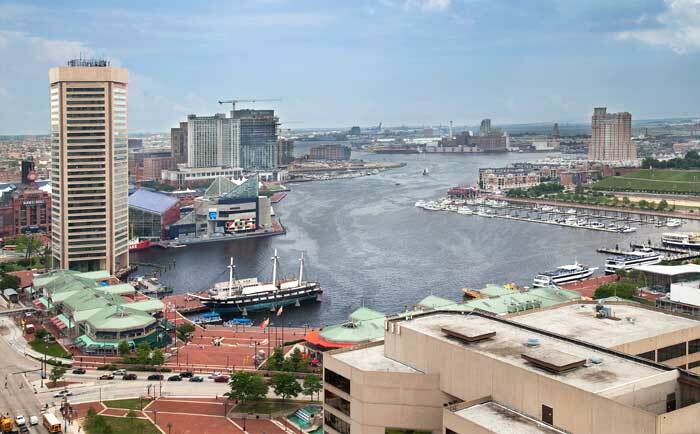 Located at 100 South Charles Street, the property is at the preeminent location of Pratt Street and Charles Street in Baltimore’s Inner Harbor District. The Property represents a rare opportunity whereby a Class A- CBD Office asset with a trophy location and tremendous redevelopment potential was able to be purchased at a 70% discount to replacement cost. 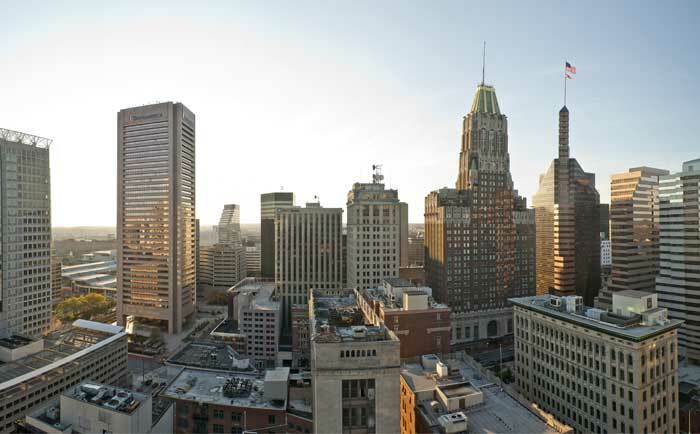 While all the neighboring Class A+ properties on Pratt Street boast occupancy rates in the mid 90%’s, the Property’s occupancy rate was approx. 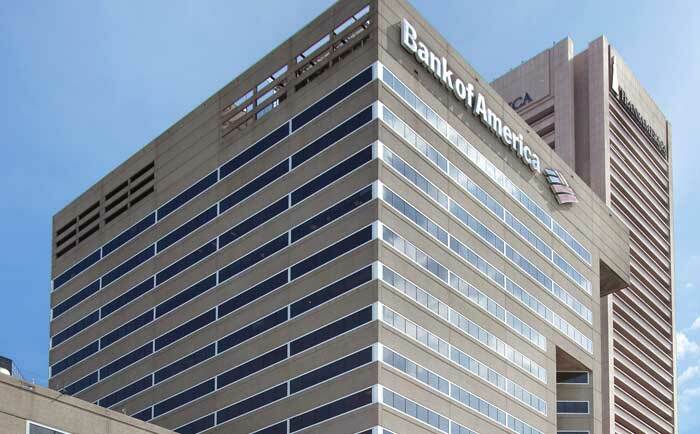 66.5%, mainly due to outdated lobbies and common areas, as well as owners’ unwillingness to invest the necessary capital required to modernize and attract potential tenants. Acquisition and development of adjacent lot, which when complete will realize approximately 20,000 square feet of additional retail, restaurant, office and co-working destinations. 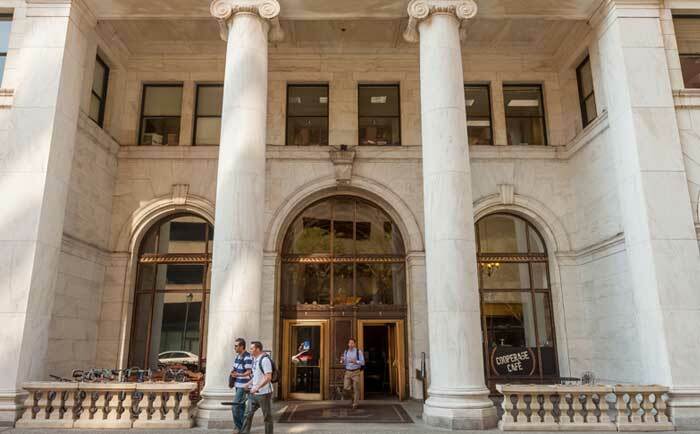 The Public Ledger Building is a historically significant, 534,000 square foot property that was acquired in July 2015 from LNR Partners, the special servicer. 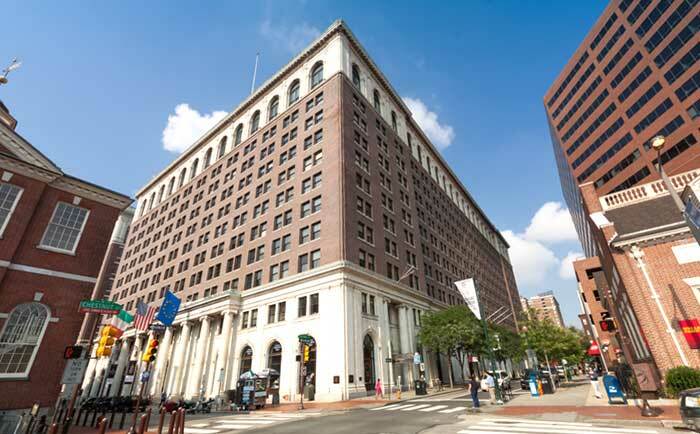 The Class B Property is located at the corner of Chestnut Street and 6th Street, and situated on approximately 1.0 acre of land, directly adjacent to Independence Hall. The Property’s occupancy at the time of acquisition was approximately 64%, due to years of neglect from absentee ownership and subsequent foreclosure. Creating a parking garage in the Lower Level with the capacity to park 211 automobiles. 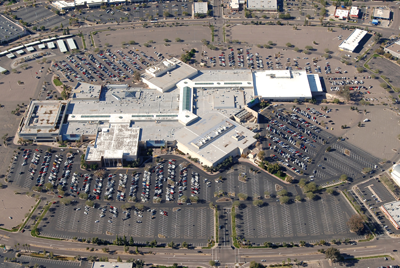 The 1.3 million square foot Metrocenter Mall located in Phoenix, AZ was acquired in January 2012 as a repositioning and turnaround opportunity. The Property had languished for years in foreclosure and receivership. The mall was developed in 1973 and is ideally situated between Peoria and Dunlap Roads on Interstate 17 in central Phoenix 17 miles northwest of Sky Harbor International Airport. In 2007, $32 million was invested flooring, skylights, furnishings and amenities (including a kid’s play area, family lounge and community room), exterior entrances, landscaping, security & HVAC systems and new signage. The mall boasts Sears, Dillard’s and Harkins Stadium 12 among its anchor stores. The plan to add value to the center will include an new Planned Urban Development (PUD) Zoning Overlay that will transform the landmark asset from a retail only development, to a successful multi-faceted, mixed-use environment including, office, medical office, hotel, residential, retail, dining and entertainment. The PUD plan was voted and passed unanimously by the Phoenix City County in June 2016. Rezoning of the property to PUD to accommodate a 2,700,000 square feet mixed-use environment, including office, medical and residential units that meet the needs of the local community with a trade area of more than 156,000 daytime employees and more than 455,000 residents. Development and construction of a brand new Walmart Supercenter and consolidation of in-line shop space to add new “mini-major” mall tenants; potentially attracting new retailers to the Arizona market. Walmart is under construction as of June 2016. Incorporating family friendly, cultural and entertainment-oriented tenants that will change perception of the project and establish Metrocenter’s position as a positive force for the community’s 173,000+ households. Working with the city to bring the new light rail train station directly to the site. The property, a 686,000 sq.ft. enclosed regional mall, was acquired in August 2001, from Equitable Life Insurance Company and New York State Pension Fund. 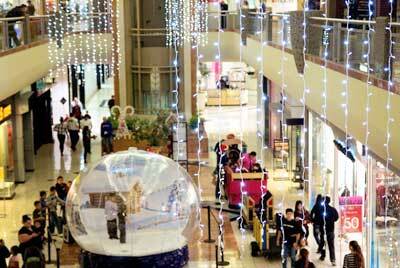 At acquisition, two of the mall’s four (4) anchors were vacant, and the in-line occupancy rate was 75%. The redevelopment plan included the recapture of one anchor space, expediting the opening of Walmart in the other vacant anchor space and renewed aggressive marketing and leasing for the in-line spaces. 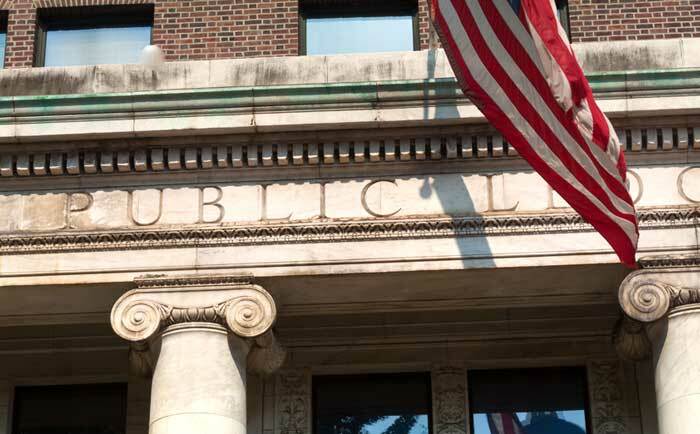 At the present time, Ownership is embarking on a new revitalization program that includes renovation of the Main Entrances, Food Court and all Common Areas. 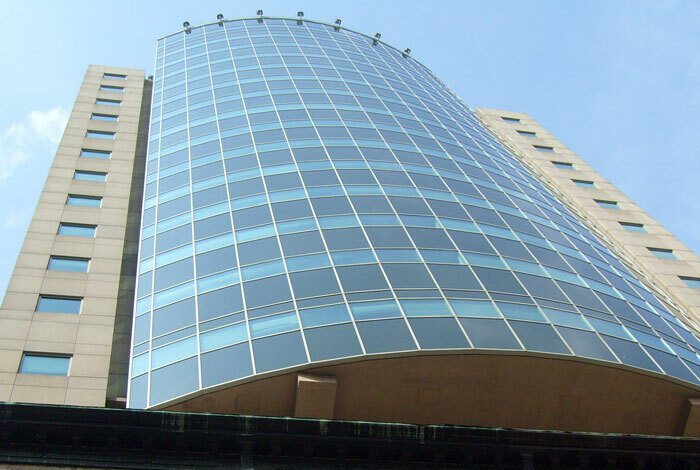 Redwood Tower is a 230,000 sq.ft. 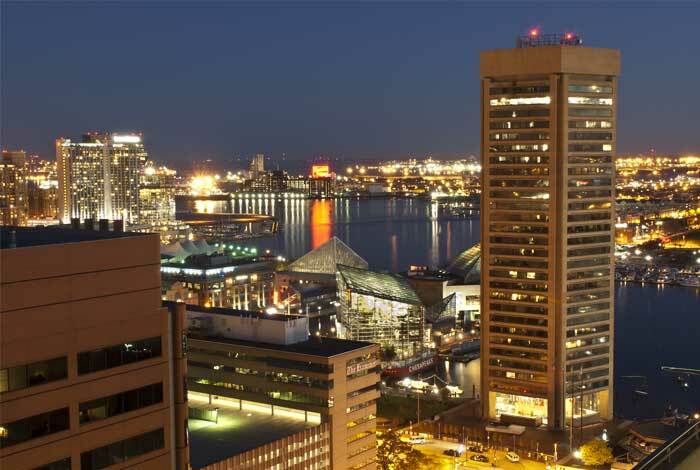 Class B office building situated in the revitalized inner harbor district of Baltimore. 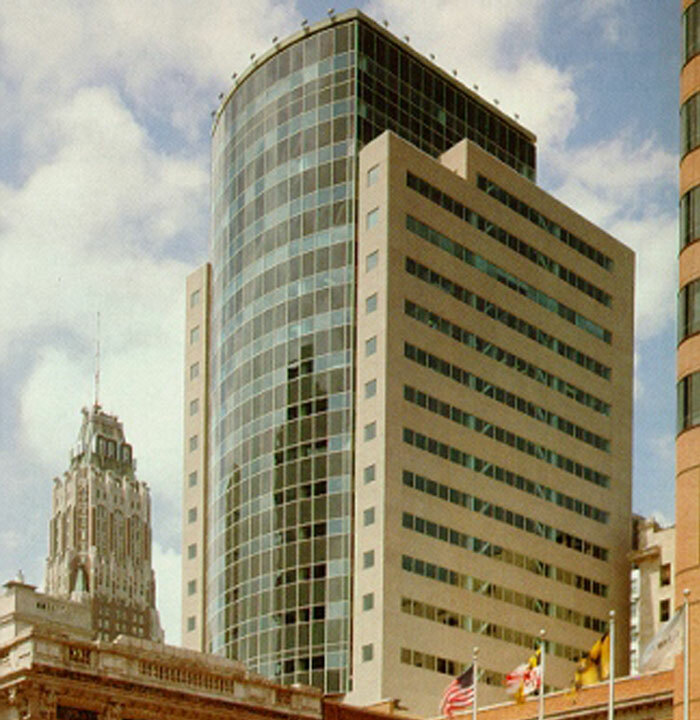 Redwood Tower was purchased in 1996 with over 30% lease expirations projected in its first year of operation. 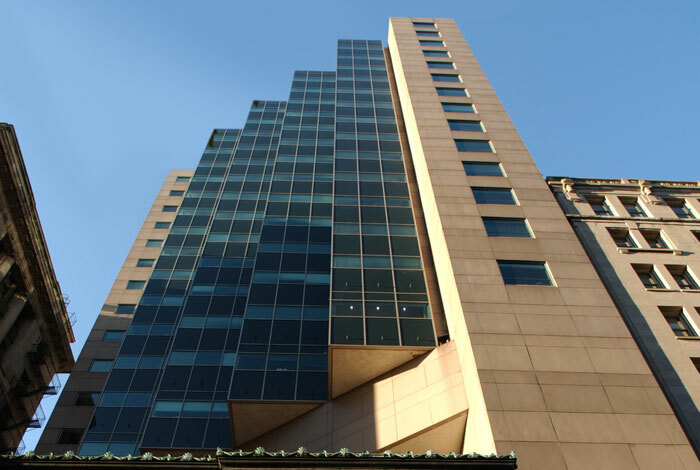 Despite a stagnant local market, the property was successfully re-leased to more than 60,000 square feet of space within the first eighteen months of its operation through renovation of the lobby areas and aggressive marketing and broker incentive programs. Current major tenants include Phillips Visicu, GSA, American Heart Association, Paragon Outlets, Astrachan Gunst and the Maryland Department of General Services. 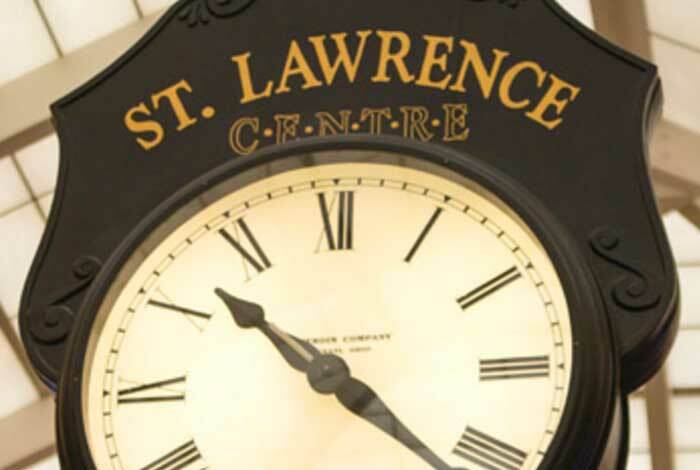 St. Lawrence Center is a 543,000 square foot enclosed regional mall which was acquired in September 2003 from an affiliate of Apollo Real Estate Advisors. 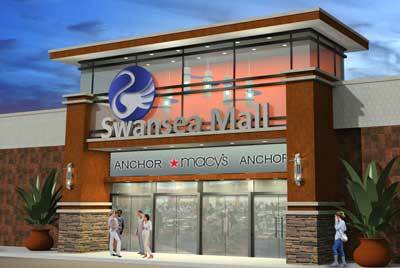 The mall is anchored by, JCPenney, and The Bon Ton and is currently in the predevelopment stage. Planning is underway to develop alternate retail leasing strategies for in-line shops such as converting to larger format retailers and/or converting to alternative uses. 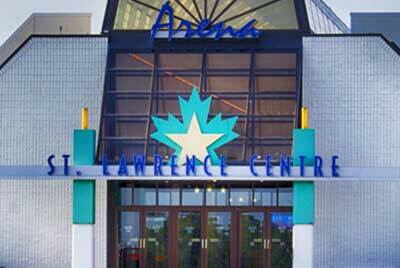 Ownership is actively marketing two pad sites, an indoor athletic field/ice hockey rink and three big box stores. 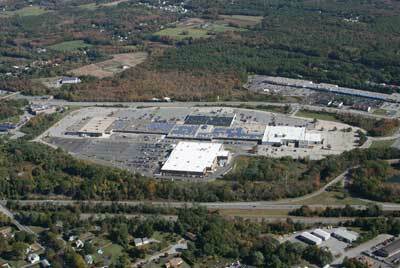 Hudson Valley Towne Center is a 100,000 square foot retail center that was acquired from an affiliate of Barclays Bank. 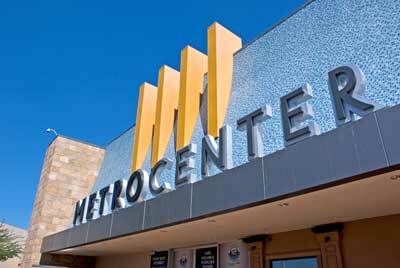 The Center was redeveloped with a mix of food and entertainment tenants such as a 10-Screen Regal Cinemas, Charlie Brown, Casa de Pasta and Hudson Buffet. 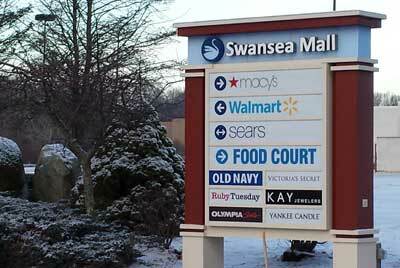 Other tenants include Phillips-Van Heusen, Bass Shoes, Lechter’s, Geoffrey Beane and Pizza Hut, Boston Market, Happy Wine & Liquor, New York State Lottery Claim Center, Dickey’s BBQ Pit, and TD Bank. The Property is currently 100% occupied. The property is adjacent to WalMart/Sam’s Club and is surrounded by several hotels which include: Hilton Garden Inn, Marriott Courtyard, Hampton Inn, Residence Inn, Ramada Inn, Hotel Sierra, Extended Stay America and Mainstay Suites. Additionally, the property located directly across from the Gap Warehouse project which, at 2.7 million square feet, is the largest single user warehouse distribution center of its kind in the world. The 246 acre property was purchased in 1995, and entitled to construct 180 Single-Family homes. Ownership completed the first phase consisting of 25 Single Family Homes in 2014 and is currently marketing home sites for development on an ongoing basis. The project is anticipated to be sold out by 2020. * All of the properties listed on this web site are managed by Carlyle Development Group. Carlyle Development Group does not have any ownership interests in any of the properties listed on this web site.